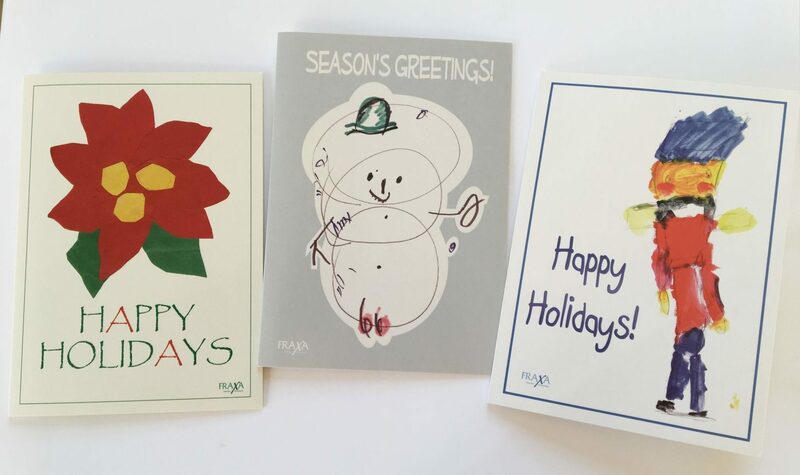 Three special children who have Fragile X, ages 6, 7, and 9, won FRAXA’s art contest, and their designs grace our Holiday Card Collection. The artist’s name and age, as well as a few lines about Fragile X and FRAXA, are on the back cover. 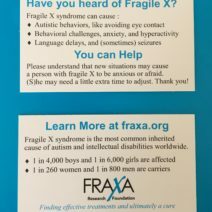 The cards are blank inside, and they have a definition of Fragile X syndrome and FRAXA contact info on the back. We send via USPS Priority mail so you should have them in about 3 days. 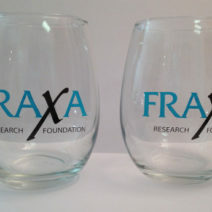 Send FRAXA holiday cards this year and you will be helping to find effective treatments and ultimately a cure for Fragile X! 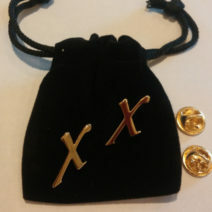 Sold in packs of 20. Coordinating white envelopes included.